Berlin-based Irishman Swarm Intelligence has given a good rattling to many of Berlin’s darkened basements since first moving to the city 3 years ago. 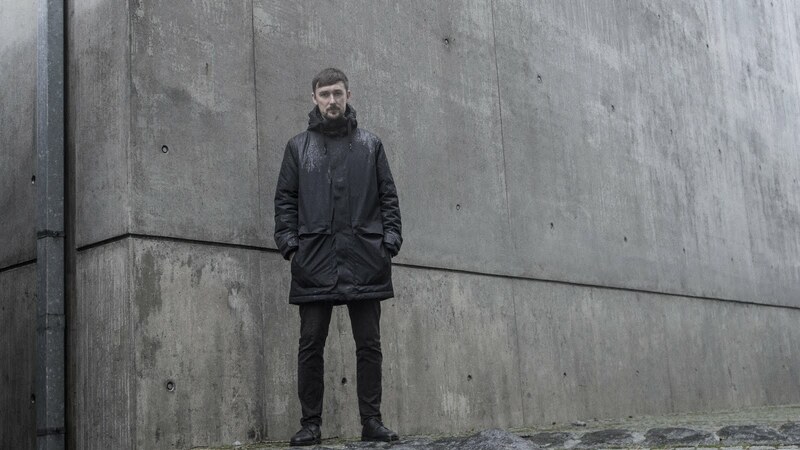 Consistently tearing apart dance-floor after dance-floor, his releases on Invisible Agent, Takeover and his own Stasis Records already have big support from the likes of Surgeon, Stormfield, Blackmass Plastics, DVNT and Boris Noiz to name but a few. Swarm’s DJ sets are especially not to be missed. Energetic selections of noise, IDM, jungle, sub-loaded electro and wonky techno are edited together live into seamless journey, deep into the heart of over-loaded circuitry. Lovers of Autechre, AFX, Skam and Surgeon are in for a treat! Swarm is also a co-founder of Skank, a night residing in Subland, Berlin whose guests include Neil Landstrumm, Subhead, Monolog, Scotch Egg, Karsten Pflumm and Boris Noiz.